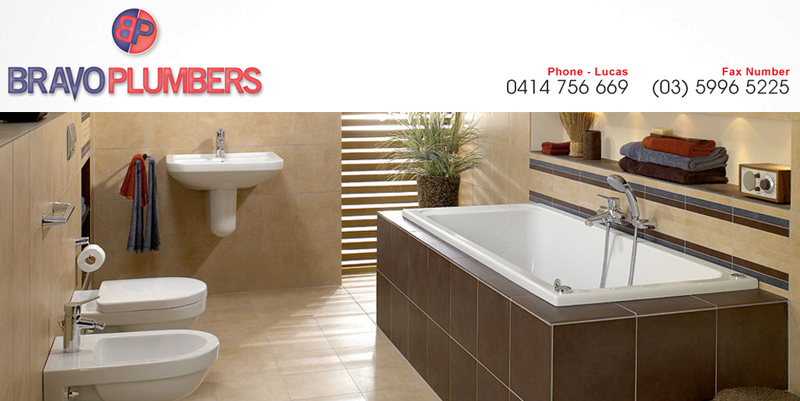 Bravo Plumbers is a friendly down to earth family based business with over 17 years’ experience in the industry. 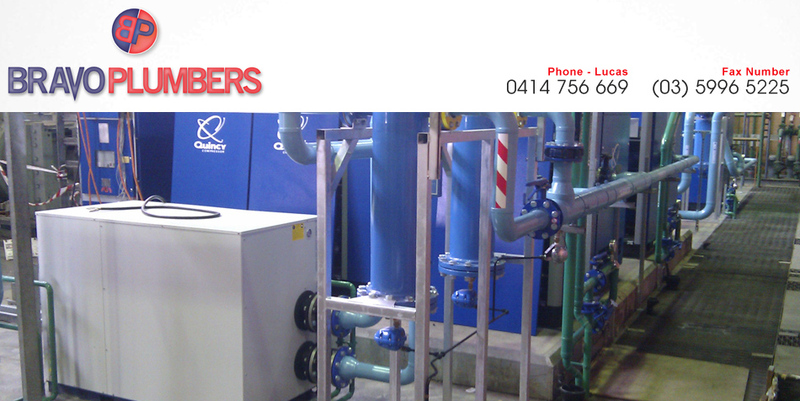 We pride ourselves and are committed to providing high quality and competitively priced plumbing services, while only supplying & installing products of the highest quality & standards. 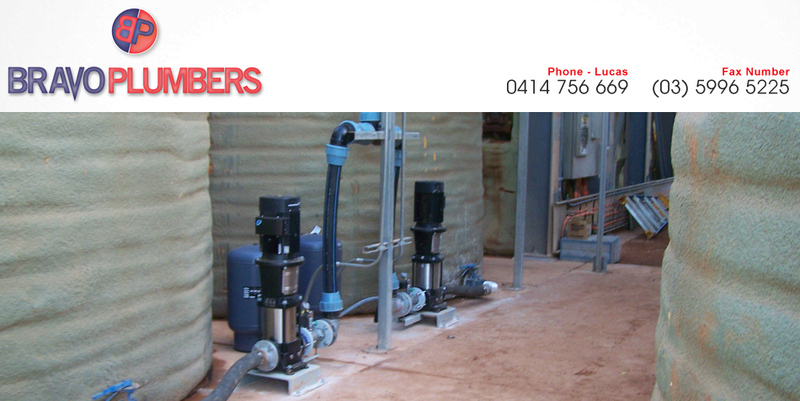 At Bravo Plumbers we offer a comprehensive range of plumbing services/solutions in the Commercial, Residential, Industrial, New Homes, Extensions, Renovations and Metal roofing fields. 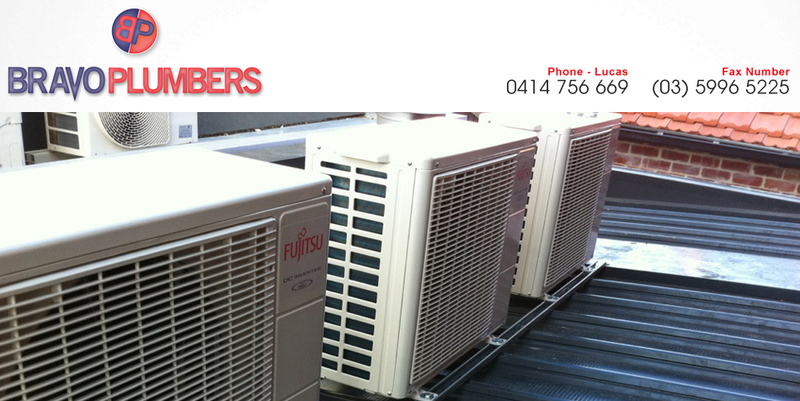 No job is too big or small so please contact us with any queries. We have a strong emphasis on safety & cleanliness, & all of our friendly & helpful staff always present themselves in a neat and professional manner. 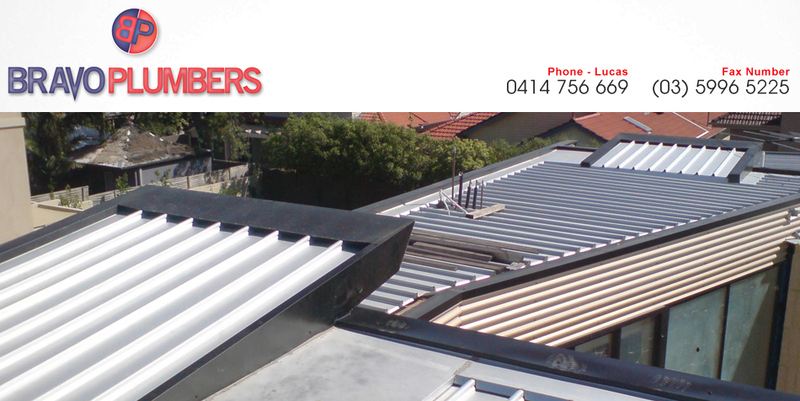 We have worked on projects all over Melbourne and Interstate. Including most recently a facility upgrade at BAE Systems in Williamstown, Gorgon Projects at Barrow Island Western Australia, Holcim Australia Concrete Plants and High End residential properties in Bayside Melbourne. 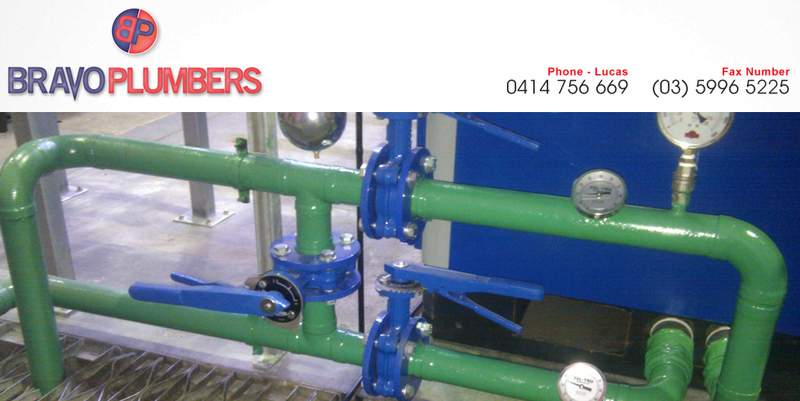 Bravo Plumbers is a registered member of the Master Plumbers and Mechanical Services Association of Victoria and a registered member of the Plumbing Industry Commission. “BRAVO PLUMBERS” Committed to quality!